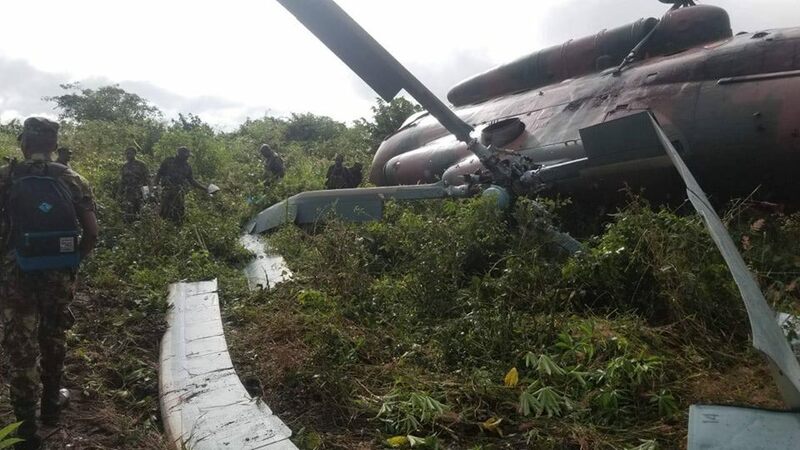 A Russian Mil Mi-8 helicopter from the Mozambican Defense and Security Forces (FDSM), registration 079, crashed on Sunday, April 14, at 3:00 pm local time (13:00 UTC), in the village of Mueda, in the province of Cabo Delgado, in the north of the country, military sources confirmed. Reports suggest that the cause was possibly a mechanical fault. The accident reported at around 3:00 p.m. in Mueda district, involved a helicopter on a Mozambican Armed Forces logistics mission, Mozambican police spokesperson Cláudio Langa told reporters. According to Langa, there were no casualties, and the unknown number of occupants suffered only minor injuries. 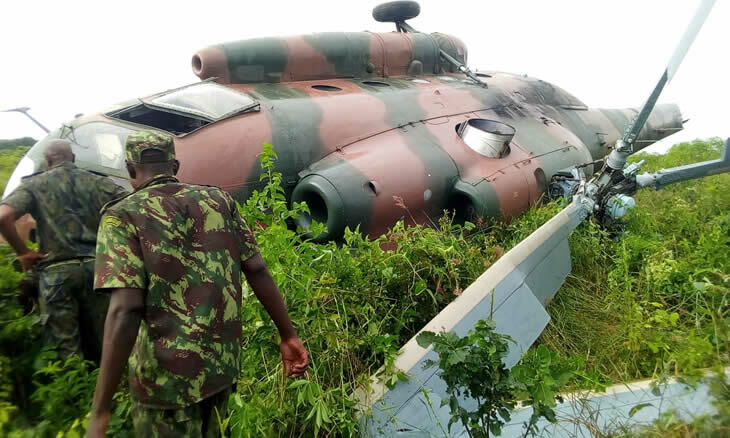 “At first glance, everything suggests a mechanical fault, but a team of Air Force experts has been deployed to the site to investigate the causes of the accident further,” Langa said. 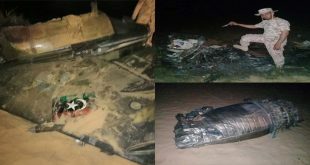 A commission of inquiry consisting of Air Force experts was deployed to the scene to launch an investigation into the real causes of the air crash. The Mozambican Armed Forces and other government forces in Cabo Delgado have been carrying out operations to combat unidentified groups who have been carrying out attacks in the province since 2017. Attacks by unidentified armed groups in Cabo Delgado, which supposedly originated in mosques, have caused at least 150 deaths since they began in October 2017.